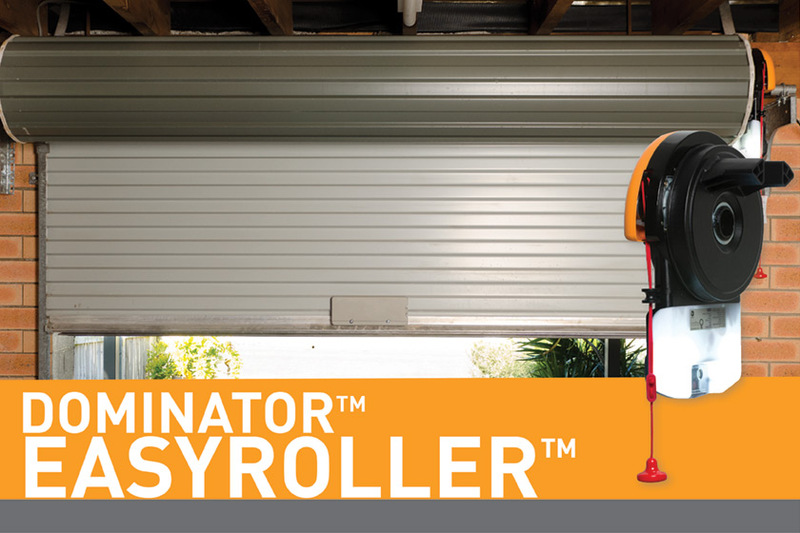 Our flagship rolling door opener, the Dominator EasyRoller™ features a slim profile, reliability, security and convenience. The slim-fit chassis requires as little as 1.6inch side room for installation. 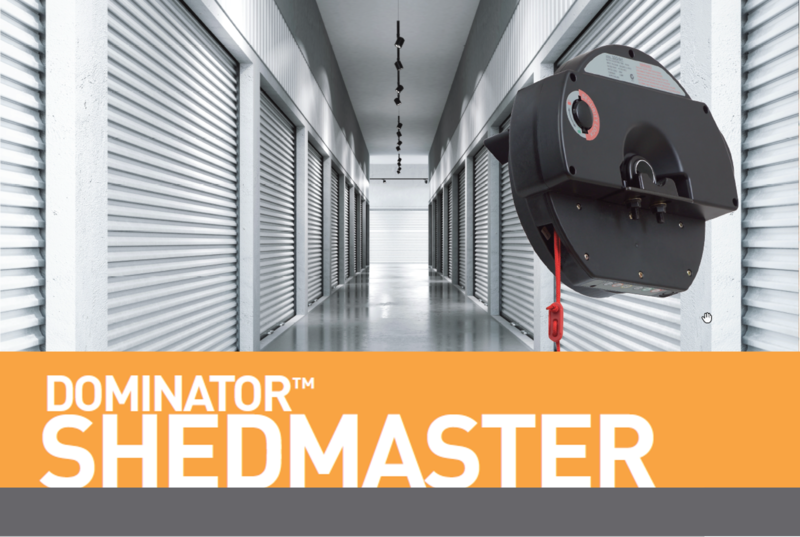 Dominator™ Shedmaster® features a tough, IP24 rated weather resistant housing and is perfect for exposed applications like perimeter doors and self storage units. With a keyed lockout for added security and slim fit design, it is perfect for harsh environments.